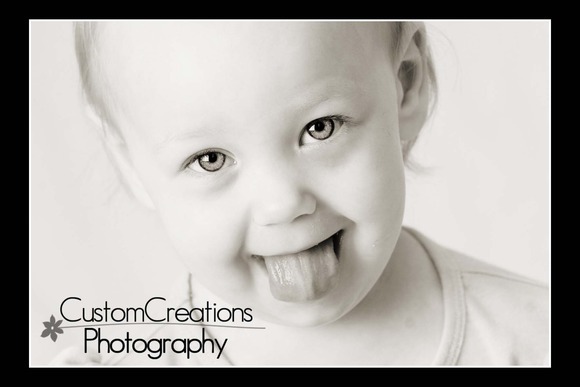 Alexis came into the studio last week for an almost-two-year-old session! She wasn’t so sure what to thing of the whole ordeal! 18 months-3 years can be a very akward age for children to get their photos taken, they don’t understand what is going on and they just want to cling to mommy or run around. But I still managed to get in some great shots!! Here is a sneak peek! 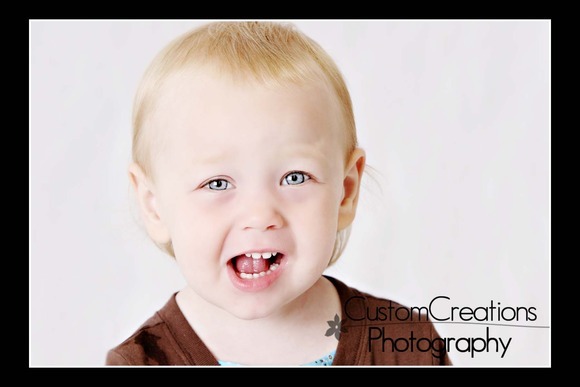 Posted in Uncategorized | Comments Off on Alexis is Two!